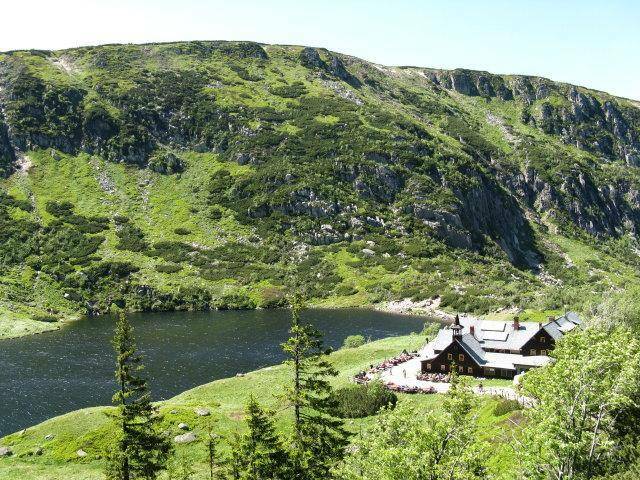 Enjoy a day to take in the beautiful scenery of Lower Silesia and visit the Karkonosze Mountains. Once known as Giant Mountains they constitute the biggest mountain range in the Sudetes. 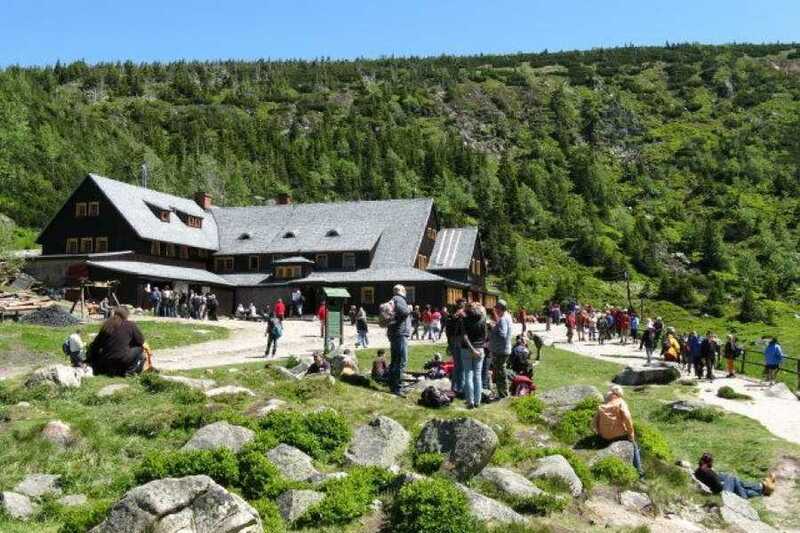 Along with the Czech counterpart on the other side of the border, the Karkonosze National Park has been registered on UNESCO’s list of World Biosphere Reserves in recognition of fantastic rock formations, postglacial cirques, lakes, rare plant and animal species. 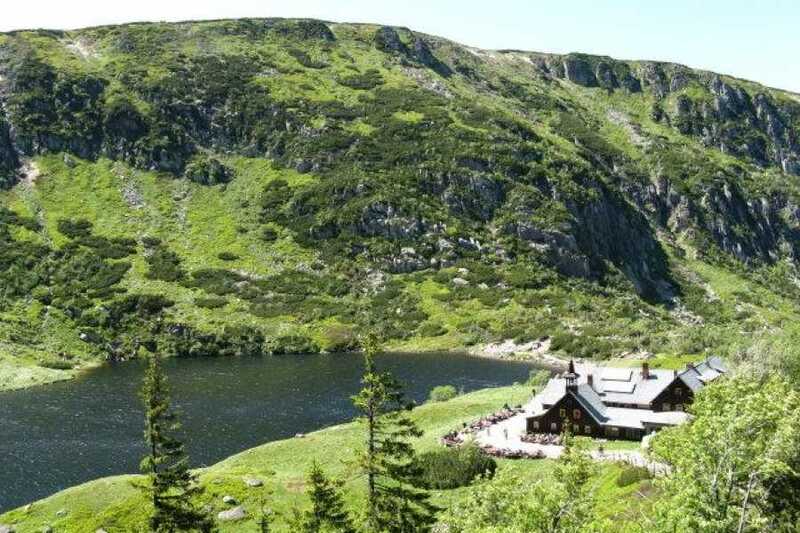 A scenic 2-hour drive brings you across numerous picturesque Silesian towns and villages to Karpacz, one of the most popular mountain resorts situated at the foot of the Karkonosze range. 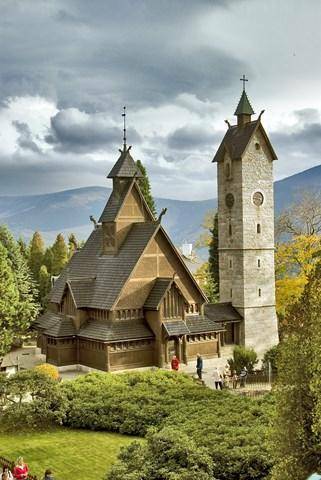 Upon arrival you visit the town's most historic attraction, Vang stave church. 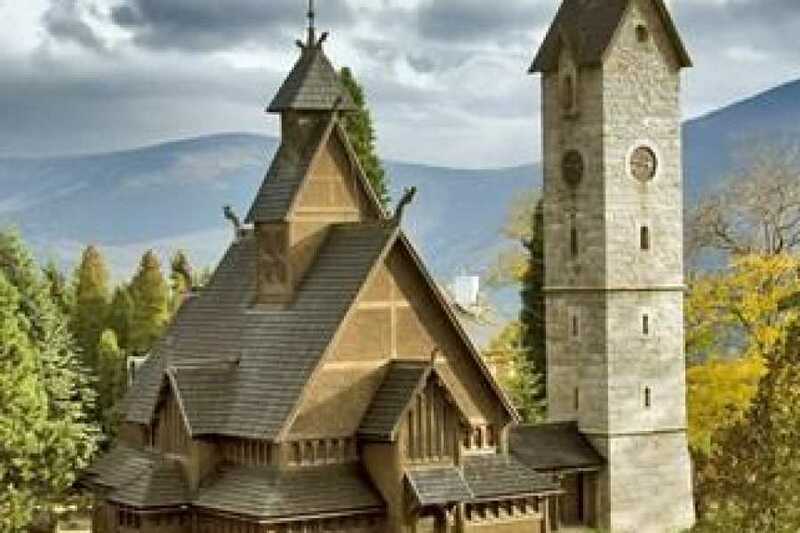 It is a unique relict of Nordic Romanesque architecture dating back to the 12th century, originally built in Norway and moved to Silesia by a Prussian king in 1842. 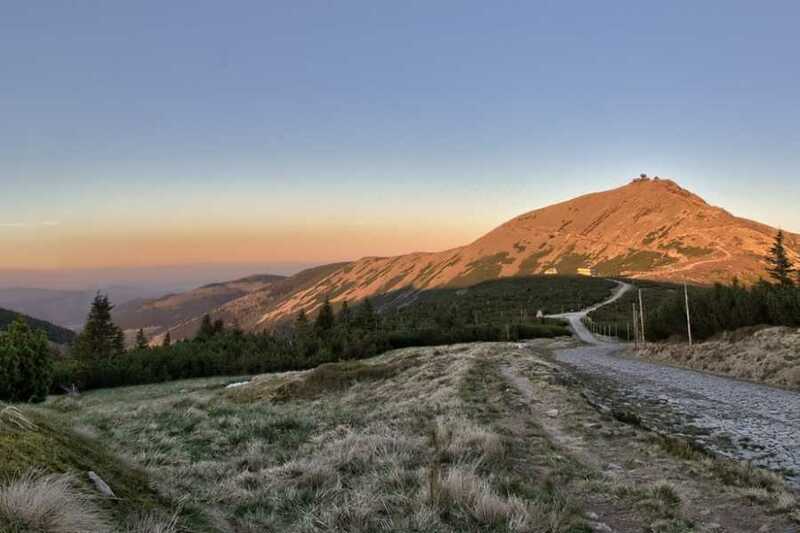 The next part of the tour features the pristine beauty of the Karkonosze National Park and should appeal to nature lovers. 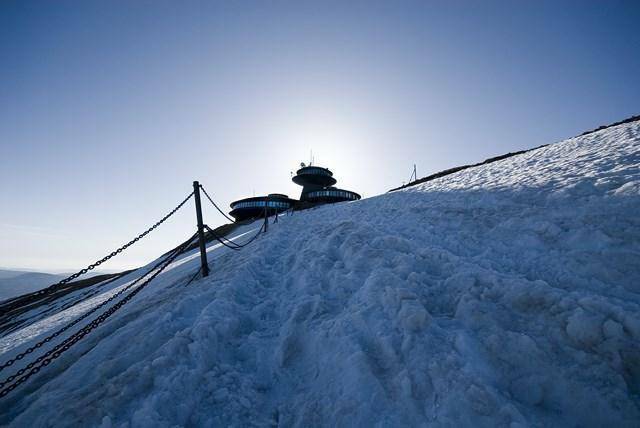 Weather depending, you take a scenic walking trail or a chairlift to the foot of Mt Śnieżka, the highest peak of the Sudetes (1602 m). Your ultimate award awaits after an additional 40-minute hike reaching the top. 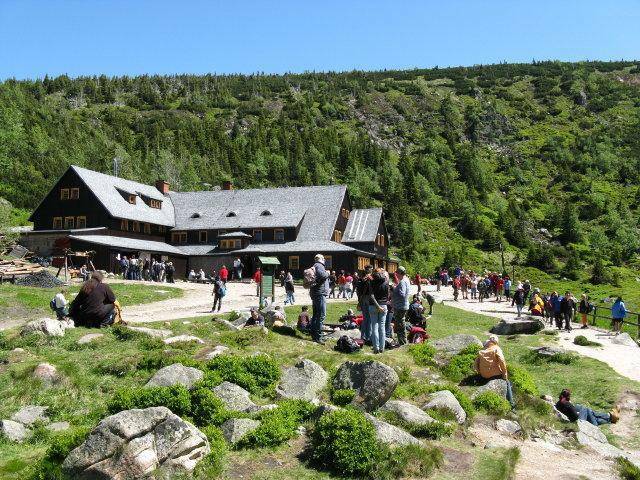 There you find a flying-saucer-shaped cafe with splendid views north across Poland and south into the Czech Republic. On the return journey your guide shows you also from a distance a few of the historic buildings in the beautiful Valley of Palaces and Gardens around Jelenia Góra. AVAILIBILITY: This tour is recommended in the period between April and October. Conditions or cancellation apply in case of bad weather. Reservation is required. DEPARTURE PLACE: We offer a convenient hotel/residence pick-up. Please forward details of your accommodation when making a booking. IMPORTANT NOTE: Bring appropriate waterproof clothing and hiking shoes as weather conditions may vary. Occasionally the chairlift can be closed due to strong winds. This tour is not recommended for people with walking difficulties. 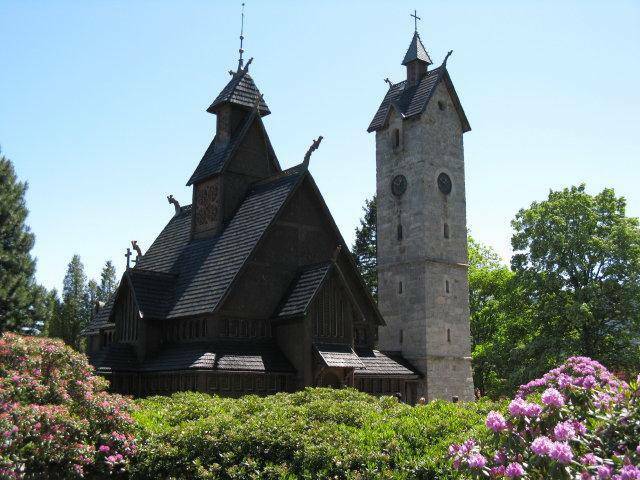 PRICE: Includes transport, English speaking driver-guide service, entrance fees (Vang Church, Karkonosze National Park), chairlift ride, refreshments, accident insurance. Discounts apply to students (valid student card required) and groups of minimum 4 people. PLEASE NOTE: A minimum number of 3 people is required on a tour. 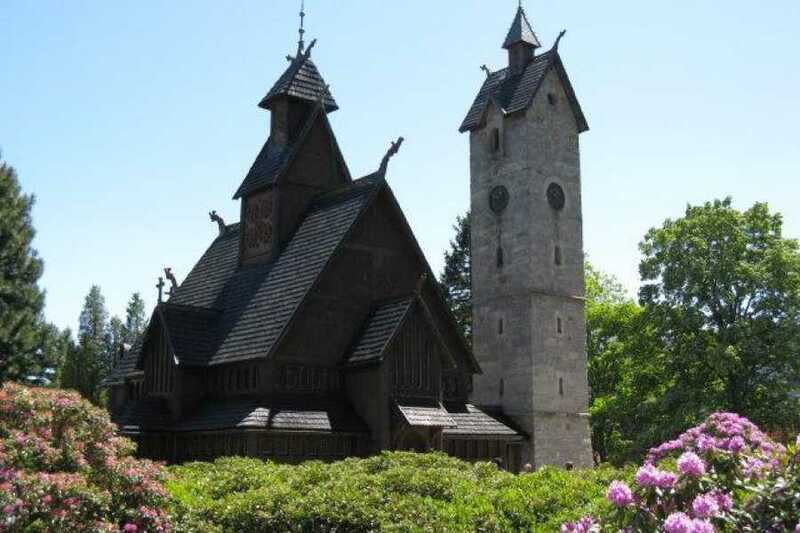 For groups of 1-2 people the total tour fee is 215 EUR (910 PLN). Groups of 9 and more people are requested to contact us for special prices. BOOKING: Please contact us before making a booking to check availibility. In order to speed up the booking procedure please provide your name, date(s) of the tour, number of people and accommodation details in Wroclaw. Only confirmed reservations are valid. Credit cards - accepted only when purchasing tour vouchers available online through the shopping cart on our website. This type of payment is required prior to the tour date. Cash - accepted on the tour date and collected by our guide. No pre-payment required.